Troubled Indian airline Jet Airways has temporarily suspended all its domestic and international flights after failing to find fresh funding due to lenders rejecting a Rs 400 crore emergency funding. The airline was forced to cease international flights on April 12, 2019, as they had an operational fleet of less than five aircraft, the minimum required by the Indian law. The Indian government had asked state-run banks to step in with a bailout plan for the airline, which employs 23,000 people. 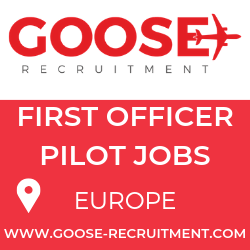 Since February 2019, the airline has been facing a financial crisis and on 25 March 2019, the airline’s founder and chairman, Naresh Goyal, resigned due to the airline’s situation. 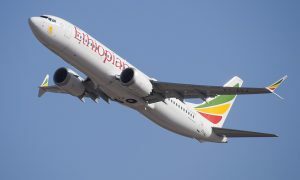 The board had approved a debt-swap revival plan, under which the lenders were supposed to release an emergency loan and, in turn, acquire a majority stake in the airline, but they have only disbursed a part of the total loan, and that in small amounts, citing procedural delays. Due to this, the airline has neither been able to pay pending salaries nor its lessors and, hence, been forced to ground the bulk of its planes. 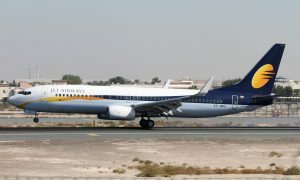 Late last night, Jet Airways was informed by the State Bank of India (SBI), on behalf of the consortium of Indian Lenders, that they are unable to consider its request for critical interim funding. 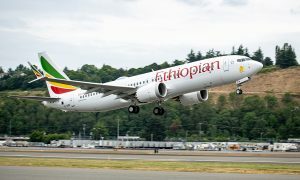 Since no emergency funding from the lenders or any other source is forthcoming, the airline will not be able to pay for fuel or other critical services to keep the operations going. 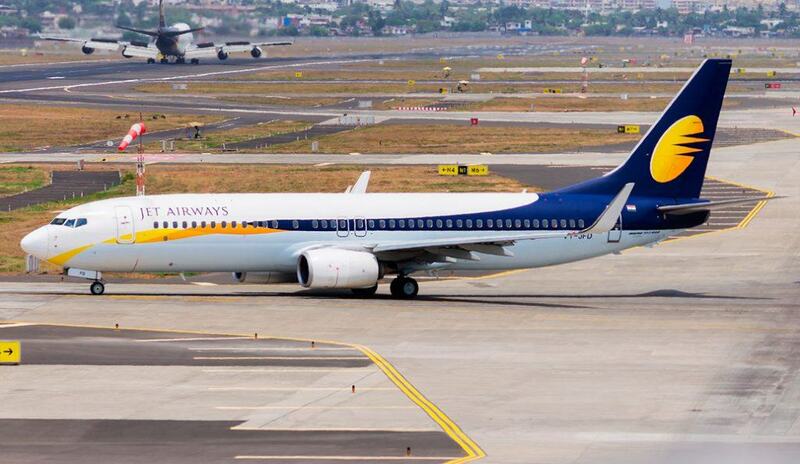 Consequently, with immediate effect, Jet Airways is compelled to cancel all its international and domestic flights. “This decision has been taken after a painstaking evaluation of all alternatives that were made available to the Company and after receiving guidance and advice on the same from its Board of Directors. Jet Airways has informed the DGCA, and the Ministries of Civil Aviation and Finance and other relevant government institutions, of this course of action,” the airline said in a statement. “Over the last several weeks and months, the company has tried every means possible to seek both interim and long-term funding. Unfortunately, despite its very best efforts, the airline has been left with no other choice today but to go ahead with a temporary suspension of flight operations. “This has been a very difficult decision but without interim funding, the airline is simply unable to conduct flight operations in a manner that delivers to the very reasonable expectations of its guests, employees, partners and service providers,” the statement continued.